Following our continuous coverage of the iOS 12 jailbreak, we have an all-new list of Top Cydia Tweaks to share. 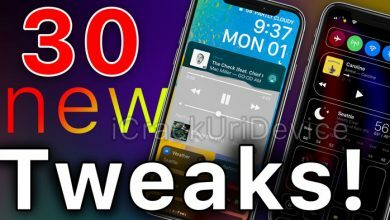 Today’s article features 30 of the best Cydia Tweaks compatible with the latest iOS 12 – 12.1.2 Unc0ver jailbreak utility. 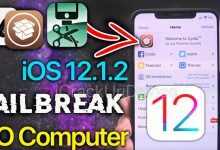 Having said that, before installing any of the tweaks listed below, you must first jailbreak iOS 12 – 12.1.2. To do so successfully, follow other our iOS 12 jailbreak tutorial with a computer (click or tap) or jailbreak iOS 12 without a computer (click or tap). 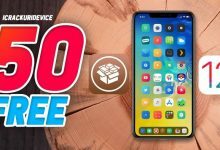 After several weeks sharing incredible jailbreak iOS 12 – 12.1.2 Cydia Tweaks with our readers, it’s time to go completely free! 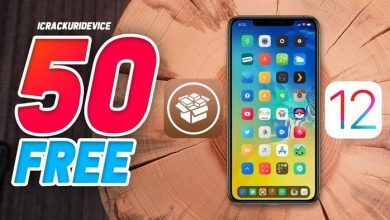 Today we have a list of 50 free Cydia Tweaks for iOS 12 for you to install and try right now. If you’ve been searching for new packages/tweaks to install from Cydia once jailbroken on iOS 12 – 12.1.2, look no further. 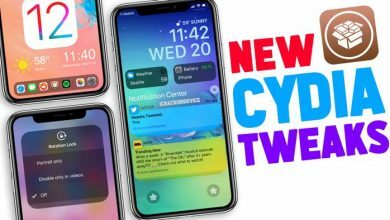 While we await the release of the Unc0ver Jailbreak for A12 – A12X devices, we’re sharing even more new top Cydia Tweaks! 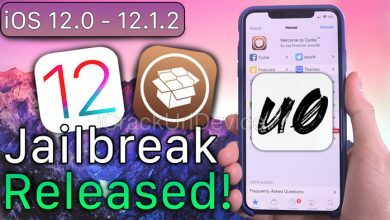 In today’s list you’ll find the top 5 best new iOS 12.1.2 jailbreak tweaks to install on your jailbroken device. 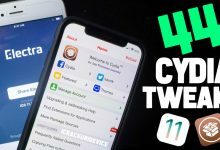 In the spirit of the upcoming iOS 12 jailbreak A12-A12X support in unc0ver, we have some new Cydia Tweaks to share with current and perspective jailbreakers alike. 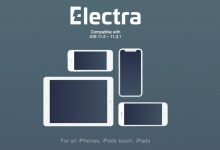 If you don’t know what to install from Cydia once jailbroken on iOS 12 – 12.1.2, you’ve come to the right place. 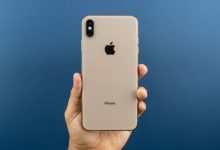 With the iOS 12 jailbreak patched by Apple with the release of 12.1.3, iOS 12.2 features are missing from the firmwares supported by the jailbreak. 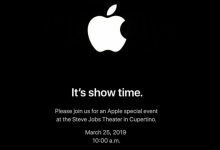 iOS 12.2 of course being Apple’s next release of iOS 12 (currently in beta). The aforementioned missing features include all-new Animoji and a simplified “About” section in the Settings app. 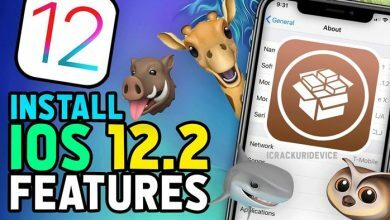 With today’s video/article, we’re going to show you how to install iOS 12.2 features on the iOS 12.1.2 jailbreak. 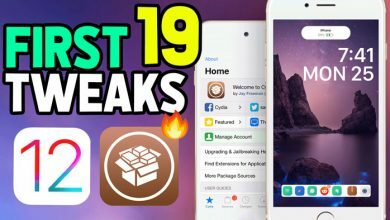 Today we have a list of all-new Cydia Tweaks for the iOS 12 – 12.1.2 jailbreak to share with you! 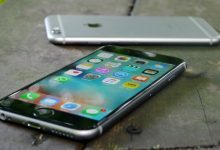 For those who have been seeking extra things to install once jailbroken, you’ll love today’s quick list. 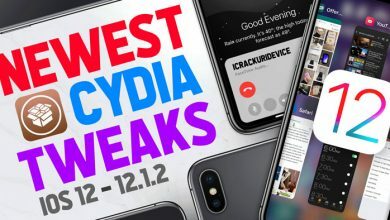 Today, following the recent unc0ver iOS 12 Jailbreak update for A7 – A8, we’re taking a look at more Cydia Tweaks! Here you’ll find the best essential 12.1.2 tweaks to install first on your freshly jailbroken iPhone, iPad or iPod touch. 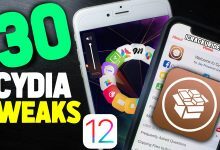 Following last week’s iOS 12 jailbreak, we have a record-setting list of Top Cydia Tweaks to share. 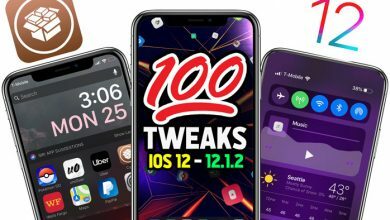 Today’s article contains roughly 100 of the best Cydia Tweaks compatible with (and updated for) the iOS 12 – 12.1.2 Unc0ver jailbreak. 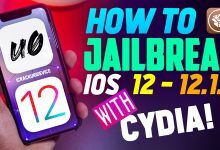 However before you can install any of the aforementioned tweaks, you must first jailbreak iOS 12 – iOS 12.1.2. To do so, simply follow either our unc0ver jailbreak tutorial with a computer (click or tap) or jailbreak iOS 12 without a computer (click or tap). 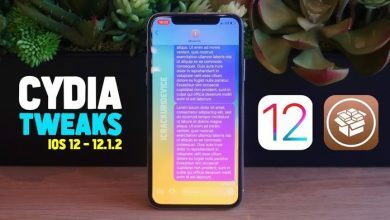 Today we have an all-new list of top Cydia tweaks for iOS 12.1.2 and iOS 12 to share. 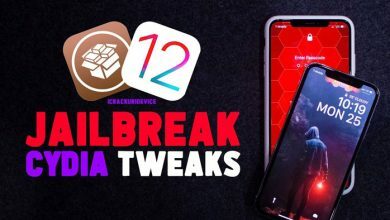 The iOS 12 jailbreak tweaks highlighted below are among the best to have been updated for the Unc0ver jailbreak. In fact some of the iOS 12.1.2 Cydia tweaks were just updated yesterday! 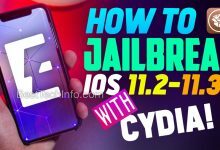 Before you continue to iOS jailbreak paradise though, you need to jailbreak iOS 12 – iOS 12.1.2. Follow either our unc0ver jailbreak tutorial with a computer (click or tap) or jailbreak iOS 12 without a computer (click or tap). 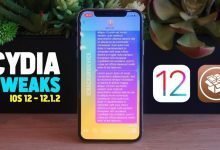 iOS 12 – 12.1.2 Jailbreak for A8 & A7 Released!